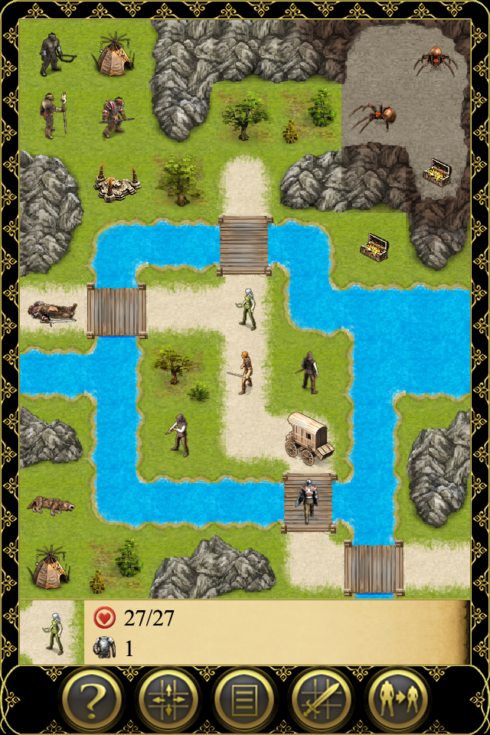 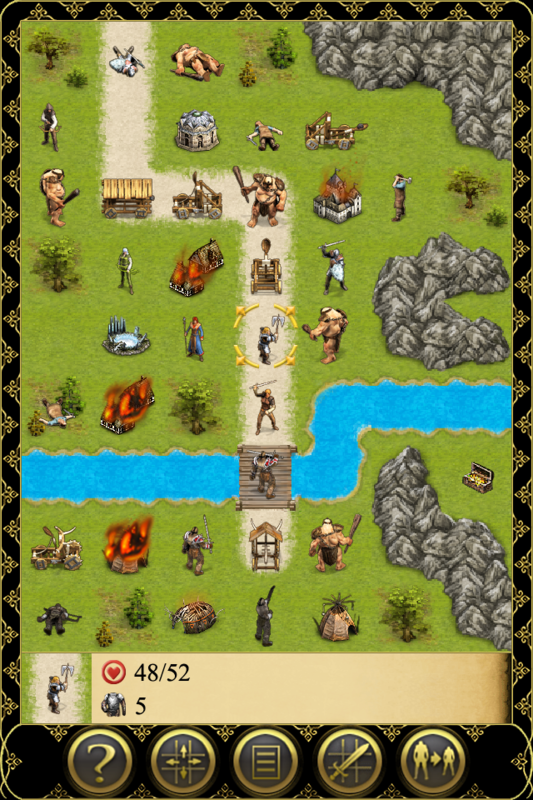 Continue your journey in the second part of an epic adventure against blood-thirsty orcs in this turn-based strategy game in Europe’s largest fantasy role-playing universe. 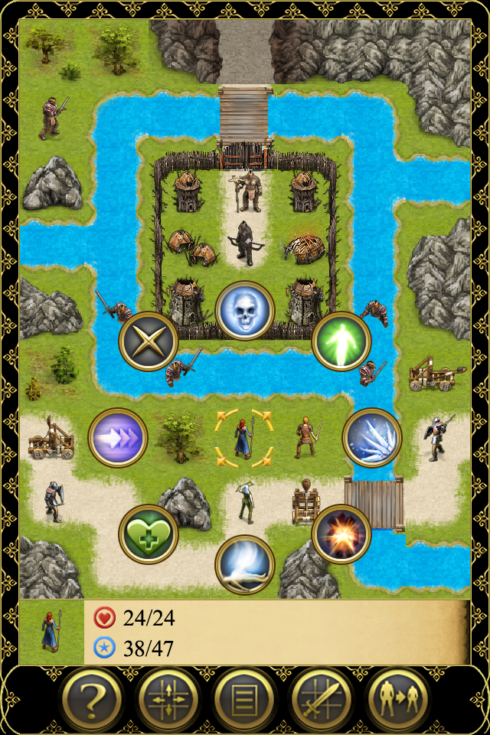 Fight with warriors, bowmen & even siege weapons against frightening creatures. challenge yourself in various attack and defense missions. Build your own fortresses and destroy those of your enemies.